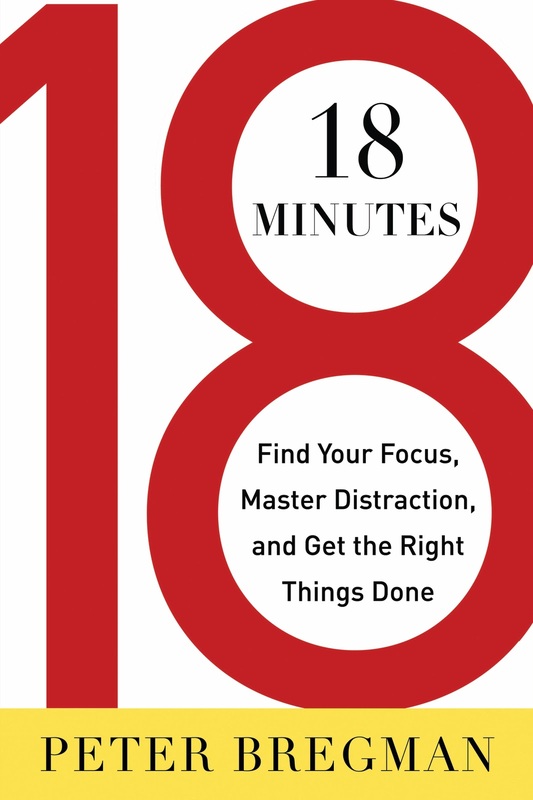 A few weeks ago I read “18 Minutes: Find Your Focus, Master Distraction, and Get the Right Things Done” by Peter Bregman. 18 Minutes is a business self-help entertaining book based on his blog and weekly Harvard Business Review columns. The book suggests a process for prioritizing your day in 18 minutes over a nine-hour workday. Unless the answer to all three of the questions is yes, then you should say no to the request. I’ve been trying out the approach and it’s been an incredibly useful way to prioritize meeting requests and the flood of email. At first, saying no more often felt like I was being less helpful than I could be. 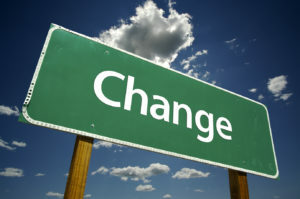 But I realized that the most helpful thing I could do was to prioritize my time on the highest impact activities. If I’m not the right person, I pass the request on to someone who is. If this isn’t the right time, I schedule it for when it will be. And, if I don’t have enough information, I ask someone to track down more details.